As we are continuing our SMT’s (Student Ministy Teams) on Sunday nights, our church is moving to this model as well. So our whole church is using Sunday evenings as opportunities to serve within the church and to serve the community for Christ. It’s pretty awesome. 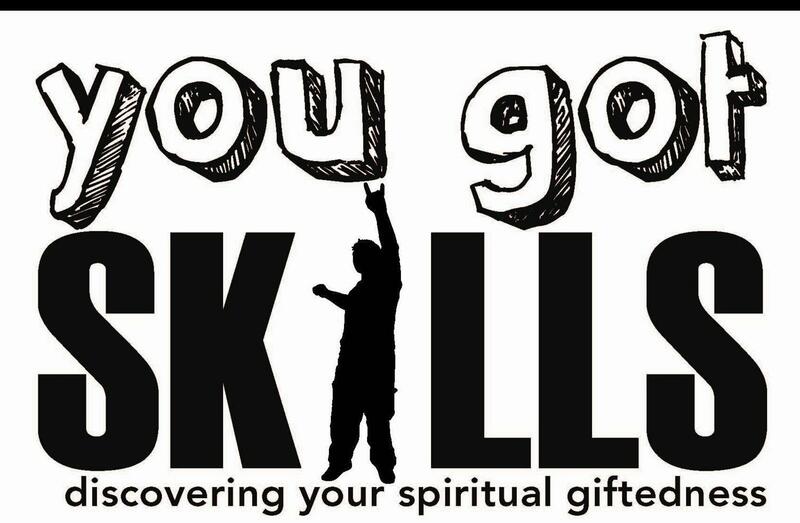 This mp3 is from this past Sunday night where I gave our student ministry a crash-course in understanding what spiritual gifts are, how they figure out their spirtiual giftendness, and how to use them most effectively. We want all of our students to be involved in serving and using their spiritual gifts to make our student ministry and our church a more excellent place of worship for the glory of Jesus. So we added more ministry teams to serve on for this fall…much more so than last spring. Our student ministry teams this go around are Guest Greeters, Guest Postcard Writers, Missions, Praise Band, Creative Environments, Media, Sound, Lights, Puppets, Drama, Sharp, Video Games, and Spread.